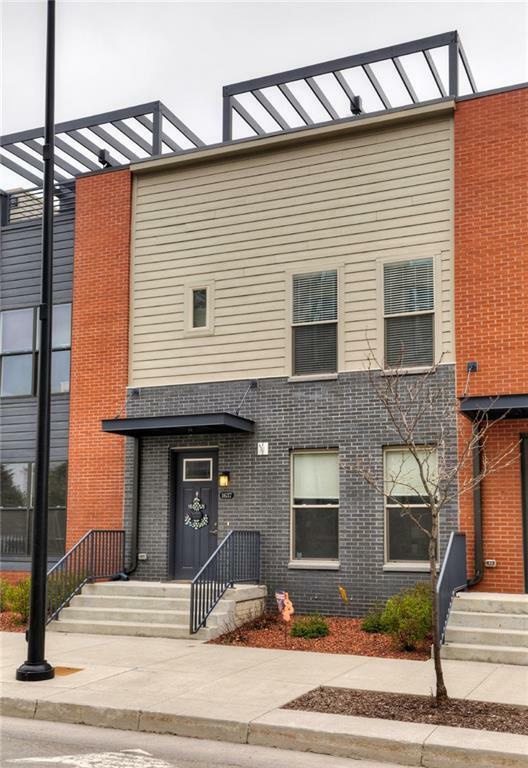 Convenient downtown living in this Artisan Row townhome! 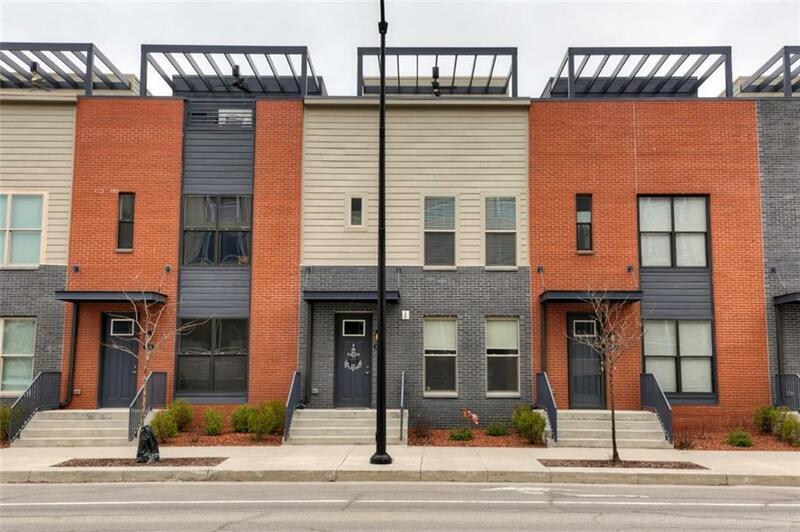 This is a rare opportunity to own near the Western Gateway and will make your commute to downtown a walk in the park. 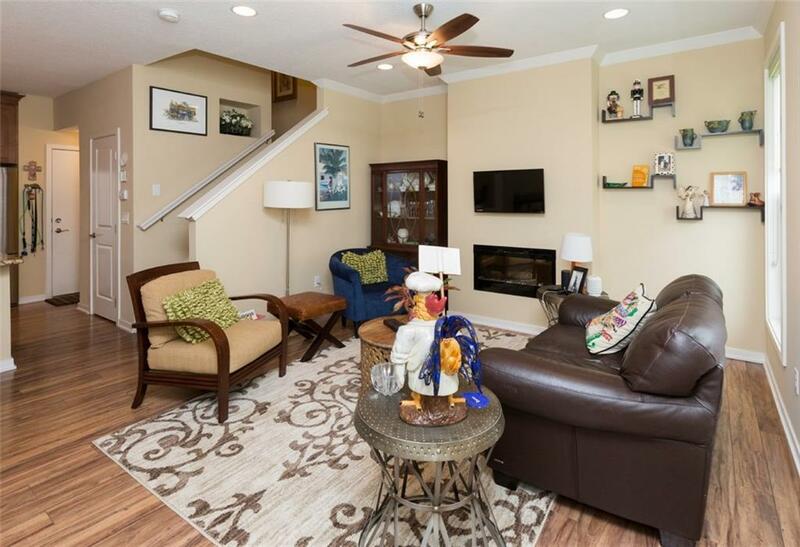 This high-end townhome has an open main level living area with a fireplace, custom kitchen with granite counters and gas range to make cooking dinner a breeze. 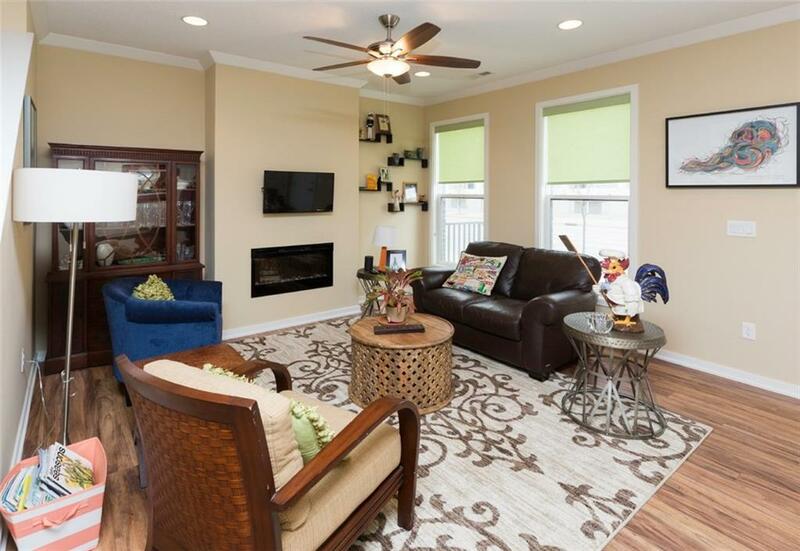 Hard to find zero-entry, 2 car attached garage with storage shelves. Upstairs you will find 2 bedrooms, 2 bathrooms and laundry. The master bedroom is MASSIVE and contains a walk-in closet, tiled bath and shower with frameless glass door. Then 2nd bedroom has it's own bath and walk-in closet. Going up to the top level, grab a beverage from the wet bar as you make your way out to the private rooftop patio. City skyline and park views make this a perfect hangout on those summer nights. Low association dues and nearly 7-year FULL tax abatement make this a hard to beat option downtown. Come see it today! Listing provided courtesy of Charter House Real Estate. © 2019 Des Moines Multiple Listing Service.